Wi-Fi speed is one among those things that you will probably not even think off, unless and until the speed suddenly slows down while you were watching a movie, or your files are not getting uploaded on the cloud. Or the web browser is just spinning and spinning without opening the page that you wanted to have a look at. With millions of users connecting their mobile phones to the wifi hotspot around the world, it is of no wonder that people wish to know how to increase their WiFi Speed so that they can continue streaming movies, upload and download the documents transferring the data easily. 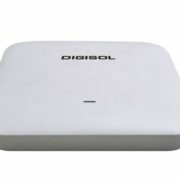 Innovations done in the Wi-Fi technology is what makes it really faster, when compared to the previous generations. 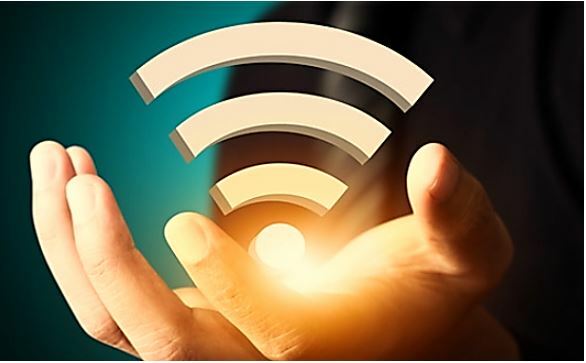 And since Wi-Fi is something that is connected with the internet connection range, we will here show you some of the best ways that will help you boost up the range extending the wireless signal. We will through a blog also talk about the past generations, along with some of the terms that you need to be aware of. Speed: The new Wi-Fi technology is these days help and delivering data even faster when compared to before. Is this the faster connection the generally results in a faster Wi-Fi. Capacity: The new routes also help and delivering more data to more number of devices simultaneously, as they generally tend out to have a great capacity. Coverage: Wi-Fi generally believed to be one piece of puzzle and coverage is the other. You will here need a route that will actually help in delivering more internet speed followed by a greater distance. 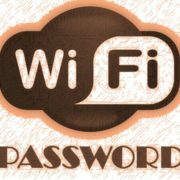 Having a stronger Wi-Fi connection will also help you save a hell lot of time, and the connection of the speed is really very fast, and you can then easily stream into games, movies, videos followed by the other data applications quickly and easily. Why is your Wi-Fi so slow??? Now let’s talk about why your Wi-Fi connection has been very slow. The physical barriers of your apartment or homes like the walls, floors, affecting the wireless signal due to the distance between the device and the access time followed by the number of devices using the WiFi connection. Every small little thing starting from the height of your router followed by the floor can lead to a huge impact in terms of its performance. Also make sure of talking to your internet service provider, that you are paying them for the high speed and better internet connection. Different providers of different internet connections, followed by different speeds might not have the best package that is actually the best fit for your connectivity needs. There are three major things that lead to a huge impact on your internet connection and they are the placement of your router, the technology behind it and the number of devices that have been connected to it. 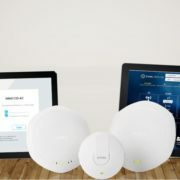 Having your router placed in an open spot: Because Wi-Fi is considered to be wireless, its connection speed is generally affected by the distance, obstacles, electronic interference, and the last but not the least the number of users on the network. All these are the things that contribute to the slowdown of the Wi-Fi connection speed. Limiting the devices and optimizing the settings: Playing online games and conducting video chats followed by streaming videos and chats do take off a hell lot of bandwidth. This can easily slow down the speed and access for all those people who are connected with that internet. 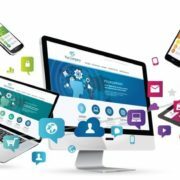 Some of the routers generally turn out to have quality services that let you decide which app has quality access to the internet bandwidth. Say for example you might wish to give more importance to the video calls, if you are having too many meetings, and have to download files from iCloud. You can get your files later but you will not wish to drop any call that is important for your client and family members. Placing the router in an Open spot: In order to have the best Internet speed, you need to make sure that your Wi-Fi is placed outside and on the main floor of your building. Ideally, you might even wish to position it off the floor, above the furniture. You need to also make sure that it is kept away from the other electronics, as this might cause huge interference, like microwaves, baby monitors, and cordless phone. You might even wish to point out at the antennas perpendicularly, followed by one being horizontally and one vertically. Using current Wi-Fi technology: Technologies do Change rapidly and one of the best ways of speeding up with your wireless network is using the latest hardware. The wireless networks like A (802.11ac), B (802.11b) and G (802.11g) being older and slower. The new wireless ac routers have the data transferred quickly and easily when compared to the other models, offering a dual-band functionality so that you could free up the channels for the older wireless devices to be accessed. These were just a few but there are a lot many to go. So what other strategies would you like to add above in order to increase the speed of your Wi-Fi? How have the above-mentioned tips turned out to work for you? Do share your experiences by leaving the comments below. We would love to hear from you. USB vs. PS2 ports: The battle between the old and the new. Which is better? What is the difference between USB 3.2 and 3.1 and how fast is it?